The more we think a country closed, stuck in political and economic crises, the more we find photographers there. They reveal, describe, demonstrate, invent, repair, build, in their own language, that of the image. They decipher the preliminary signs of societies in upheaval. 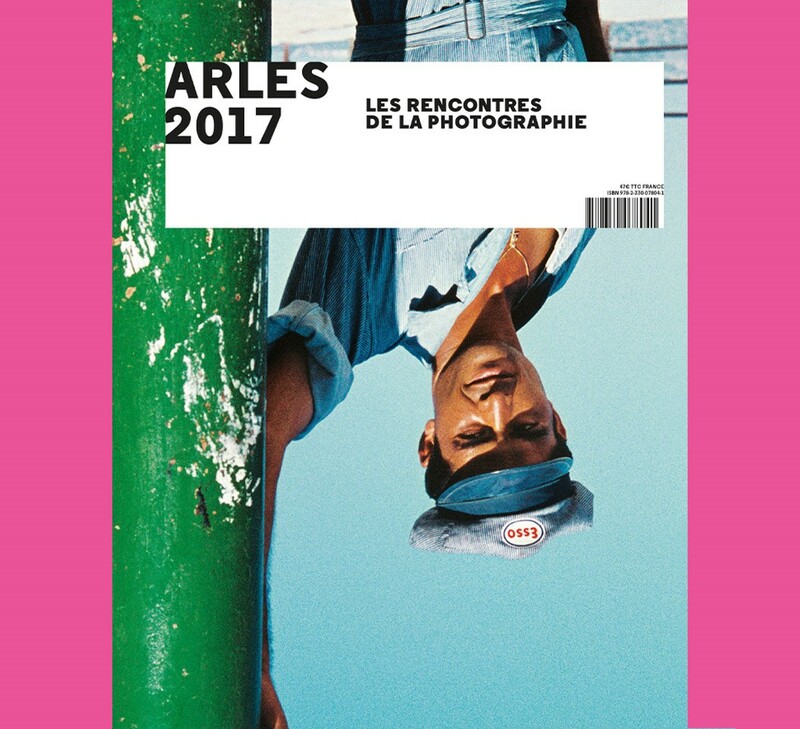 The 48th issue of the Rencontres de la Photographie shares this taste for other places. All across the city of Arles—a city of living legacy which, in the space of a summer, transforms into a wonderful place of welcome for our exhibitions—a trajectory emerges that will lead you from Latin America to Iran, from the shores of the Bosphorus to the Syrian border, from Château Davignon to the trailers of Arles. You’ll go on a snorkeling tour of flooded lands; you’ll go by train across the vast Russian landscape; you’ll pick up the pieces of Lenin in Ukraine; you’ll reflect on Monsanto; you’ll follow the life of a Romani family for twenty years… From the local to the global, this 48th issue will take you to the heart of Colombia, immerse you in a new Spanish generation, introduce you to the sideways glance in Iranian photography—all in a sweeping journey to the heart of busy and complex geopolitics.